Always inspired by the cities, the culture and the cuisine of Italy, a trip there for British chef Russell Brown was long overdue. Touring the land on an eye-opening journey, Russell describes some of the experiences and realisations formed on the way. 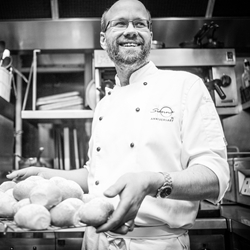 Critically acclaimed chef Russell Brown is a regular Great British Chefs contributor. 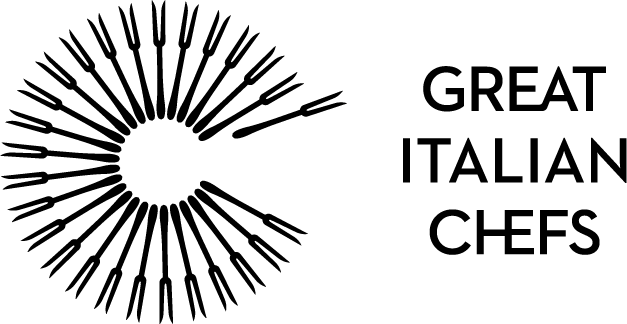 Italy; a country that, until June 2015, I had never visited, yet a country that has been a significant influence on my life. A long distance unrequited love affair; a relationship not necessarily based in fact but rather fantasy. For years I had been fascinated by the culture, the landscape and, of course, the food. Oh, the food! I ran a restaurant called Sienna for twelve years, not named after the Italian city, but the artist’s colour, yet somehow the restaurant became inextricably linked to the country. The name had given us a colour scheme for the restaurant, and those rich oranges, browns, and yellows were part of my daily life. Over the years, the food became more and more influenced by what I read, watched and tasted of Italy from within the confines of England. 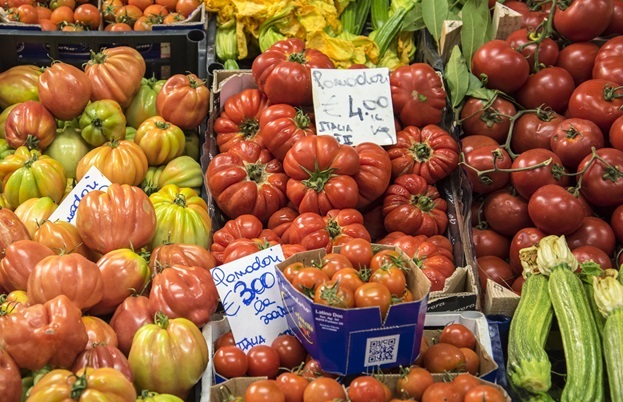 Our Italian itinerary included Florence, Bologna, an agriturismo in the Modena hills, Modena, Venice – a journey across the country, mainly through the Emilia-Romagna region. My mind was spinning with all the possibilities, combined with a certain amount of trepidation. Expectations were high, and our arrival in Florence was truly intoxicating. The warm night-time air, a beautiful hotel on the corner of the Ponte Vecchio, 11pm and people drinking, talking, laughing and kissing at pavement tables. An ice cold Aperol spritz, habit forming. 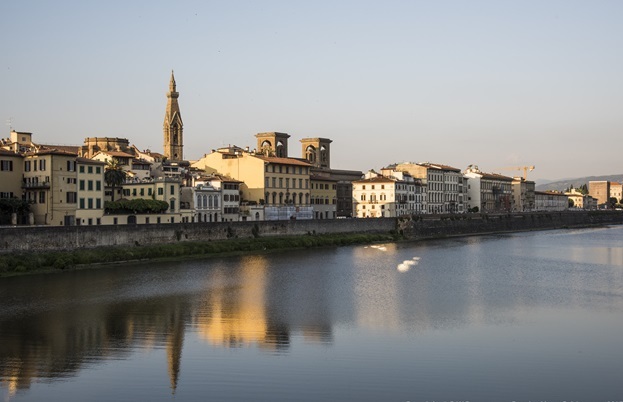 A wander across the bridge, still dotted with people at midnight, a stroll along the Arno and then a room service platter of seriously high quality salumi, cheese and local breads. An air of contentment settled over us, mixed with excitement about the days to come. A lazy morning followed by the need for coffee led us into the city on a wander to the central market. Time for some illusions to be shattered. Hot, crowded beyond belief, and full of beggars, hawkers and endless tour parties, I felt like a component in the Florence machine. The market was a sanctuary of sorts. A place for locals to shop and eat, yes, but still a tourist destination, albeit one filled with superb produce and a food court, if it could be called that, which was astoundingly good. The culture of Italy was beginning to show itself. 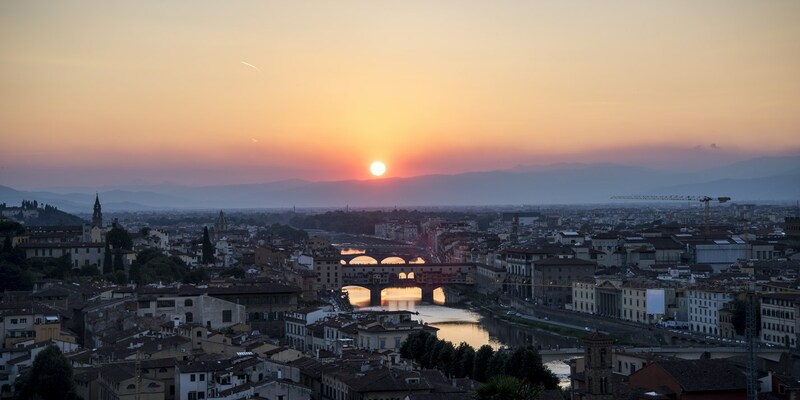 We walked the streets, admired the architecture, watched the sunset from Piazzale Michelangelo and dined at the Michelin-starred La Bottega Del Buon Caffé before turning our thoughts to Bologna and Modena. A change of pace, a different feel, more real somehow? We would see. Bologna was bohemian, energetic and colourful; Modena perhaps its more sedate, refined sibling. I could have spent weeks in either city. It is hard to describe the feel of these places; slightly dilapidated, faded around the edges but with a very real sense that they are places comfortable with what they are. University towns, working towns, people’s homes. The feel of Italy seemed different to Britain; more connected, more rooted in agriculture and family, perhaps with different priorities? Although only a visitor, and one that doesn't speak the language at that, this made a strong impression and one I found comforting. It was the Italy I wanted to discover. The sights and sounds, the tastes and the smells are seared into my memory. There were surprises along the way – we didn't always eat well – but the people, the passion and the produce certainly lived up to my fantasy. I just need to go back… soon.